Have questions? The answer you need might be just a click away. Search our extensive FAQs. Just tell us what’s standing in your way and we’ll do our best to help you with it. Contact our Support Team anytime day or night. 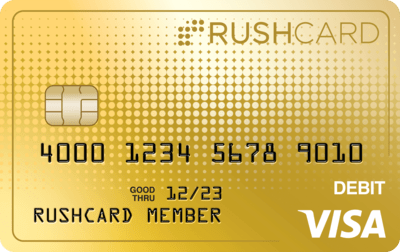 Call us toll-free at 1-866-RUSHCARD (866-787-4227). Send us an email and we’ll get back to you in a rush. Snail mail still works too. Write us a letter.